One of our bestsellers in Hakone! Hakone Gora Onsen Yumenoyu is located in Hakone, a 10-minute walk from Gora Station. Free WiFi is provided and free private parking is available on site. Upon request, the property can provide a free shuttle to the property from Gora Station. 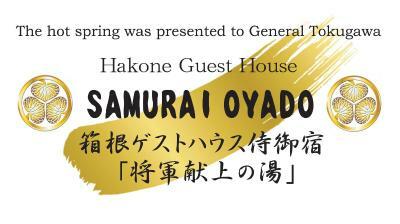 Situated in Hakone, a 2-hour train ride from Tokyo, Hakone Guest House gaku. 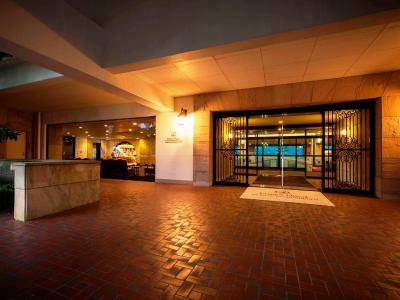 features free WiFi access throughout the entire property and private parking. The guest house has a barbecue and sun terrace with mountain views, and guests can enjoy the music and drinks provided at the ground floor lounge. 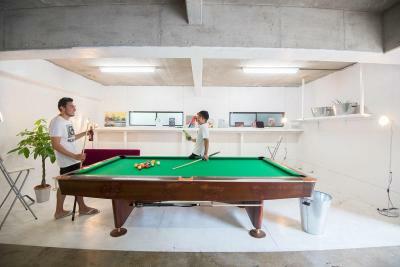 Darts and billiards are also available. Featuring free WiFi, a barbecue and a terrace, Hakone Guest House Samurai Oyado Shougun Onsen offers pet-friendly accommodation in Hakone, a 20-minute drive from Owakudani. Guests can enjoy the on-site restaurant. Free private parking is available on site. One of our bestsellers in Hakone! 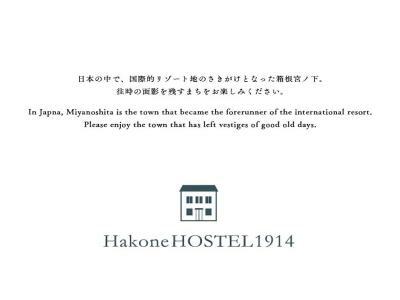 Open from May 2016, Hakone Guesthouse Toi offers a restaurant, a sun terrace and views of the mountains. Hakone Open-Air Museum is just 550 yards away. 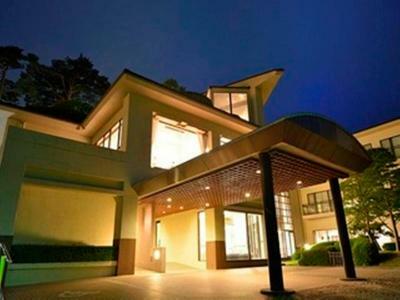 Featuring a white hot spring bath, Hakone Highland Hotel offers simple and modern accommodation facing the Museum of Saint-Exupéry and The Little Prince across the Hayakawa River. 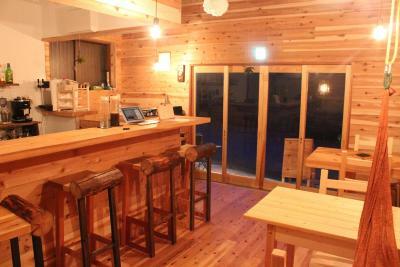 Situated in Hakone, a 9-minute walk from Hakone Open-Air Museum, Hakone HOSTEL1914 has a shared lounge. 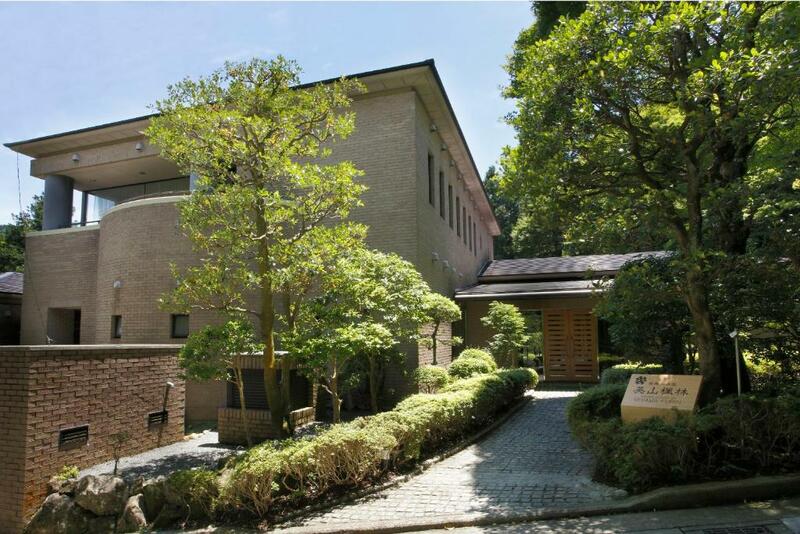 The property is around a 17-minute walk from Hakone Gora Park, 2.2 miles from Owakudani Valley and 2.3 miles from Pola Museum. Venetian Glass Museum is 3.1 miles from the property. On the shores of Lake Ashinoko, Hakone Hotel offers hot spring public baths, free property-wide WiFi, beautiful nature views and restaurants serving French cuisine and Teppanyaki dishes. The spacious rooms have a private bathroom and a seating area with sofa. There is a free shuttle service between Odawara Station and the hotel. 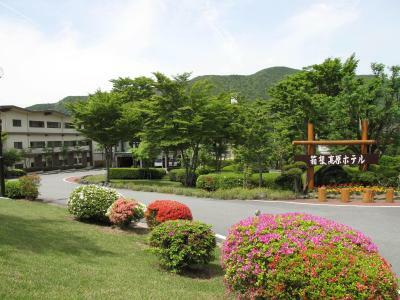 Situated a 7-minute walk from Togendai Ropeway Stop, Hakone Kogen Hotel features various facilities including hot spring baths, karaoke rooms and a game room. A souvenir shop is also available on site. Free WiFi can be used in public areas. One of our bestsellers in Hakone! Hakone Kowakien Miyamafurin boasts a hot spring bath and is located a 13-minute walk from Kowakidani Station on the Hakone Tozan Line. 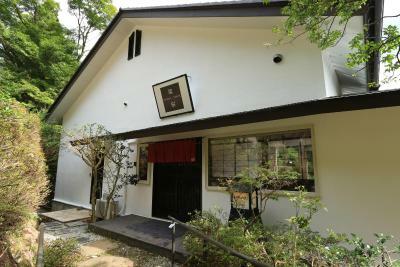 It features rooms fitted with tatami (woven-straw) flooring and free private parking. The Hakone Open-Air Museum is 0.6 miles away. Hakone Kuranju is situated in the tranquil hills surrounding Lake Ashinoko, just a 15-minute walk from Hakone and Kuzuryu shrines. The inn offers free-access to open-air baths from 06:00 to 09:00 and from 15:00 until 23:00. Guests may also reserve the open-air baths for private use. Renovated in October 2017, Hakone Kyuan offers chic Japanese-style accommodation in Hakone. Free Wi-Fi access is available. One of our top picks in Hakone. Boasting natural hot spring baths and seasonal nature views, Hakone Lake Hotel offers chic guest rooms that underwent a thorough renovation in March 2014. It is a 3-minute walk from Togendai Ropeway Station. Free WiFi is available in all areas. 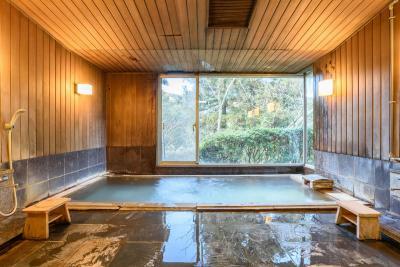 Boasting indoor and outdoor hot spring baths, Hakone Mori-no-Seseragi is just a 5-minute walk from Gora Train Station. Free pick-up shuttles are available from the station between 14:00 and 16:00. Free internet PCs are available in the lobby area. Charming Japanese-style accommodation with free wired internet is provided at Hakone Onsen Sanso Nakamura, in Ashigarashimo. 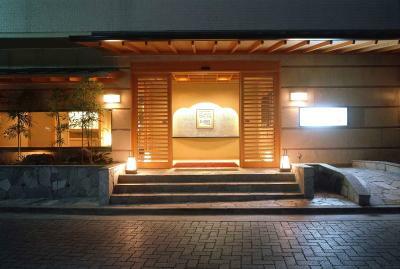 It has 2 relaxing indoor public hot-spring baths and a mah-jong room. Hakone Pax Yoshino is located a 12-minute walk from Hakone Yumoto Train Station and offers indoor/outdoor hot-spring baths and traditional multi-course Kaiseki meals. 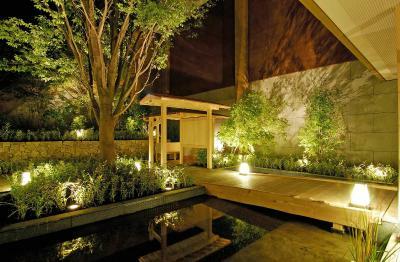 The Japanese rooms have a private hot-spring bath and free WiFi is available at the lobby. Renovated in April 2015, Hakone Sengokuhara Prince Hotel stands in a beautiful location with the Daihakone Country Club right in front of the hotel. 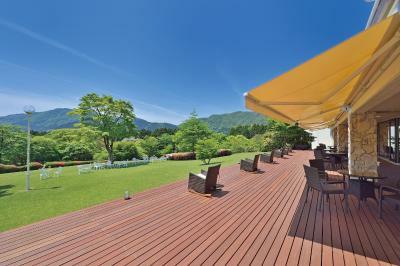 The property boasts natural hot spring open-air baths, a buffet restaurant and a stunning view of the Hakone Mountains which surround the area. 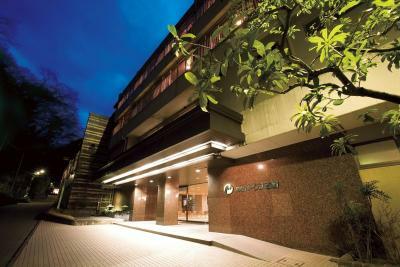 Hakone Suimeiso is located a 3-minute walk from Hakone Yumoto Station and a 15-minute walk from Sounji Temple. 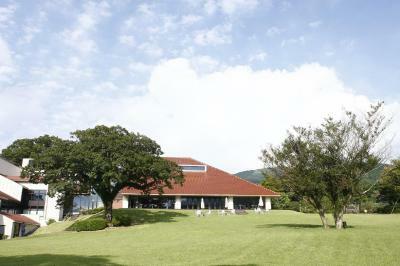 It offers public hot-spring baths, free parking on site and free Wi-Fi access.